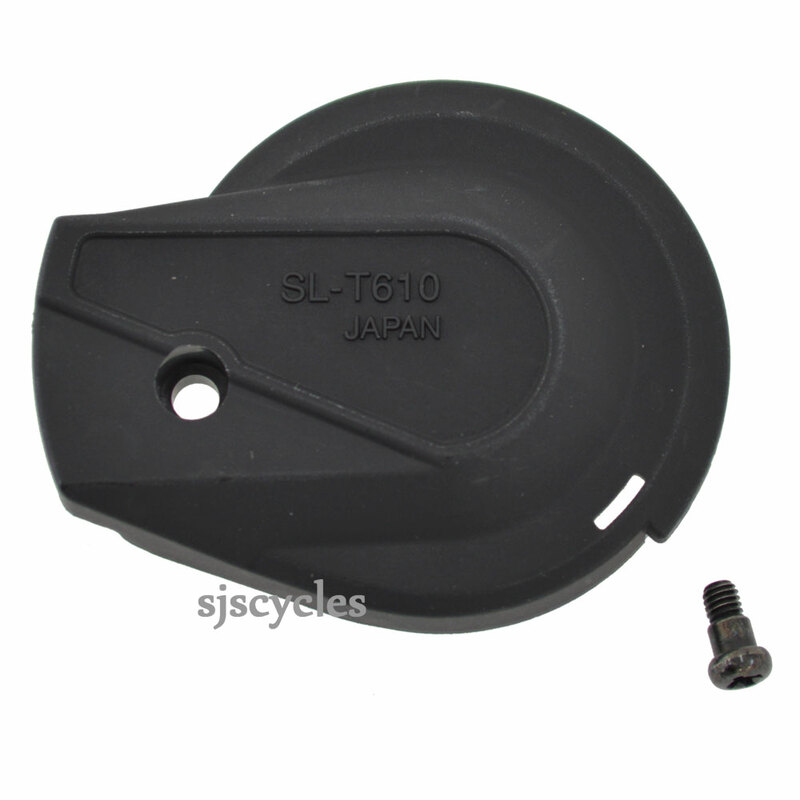 This Left Hand Main Lever Cover & Fixing Screw can only be used with Shimano Deore SL-T610 10spd Rapid Fire shifters. Do You Have This Part For The Right Gear Shifter? We do indeed stock the right hand version and it is SJSC part number 35717.